Light Messages Publishing, 9781611531299, 386pp. 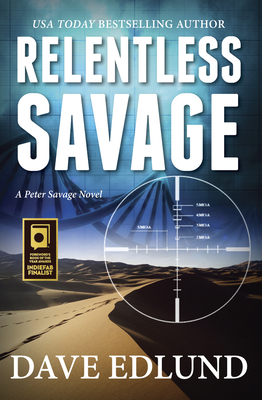 The latest installment in the Peter Savage series launches the reader into a fast-paced, action-driven adventure confronting the greater questions of genocide, genetic manipulation, and the tipping point in the balance of world power. When Peter Savage's son Ethan is kidnapped by rebel forces in Sudan while on a service trip, Peter will stop at nothing to get his son home. Recruiting old friends and tapping into the expertise of commander James Nicolau, Peter puts together an unlikely rescue mission that will pit him against deadly forces. What Peter and his team find in the Sudan is a force far more sinister and dangerous than they could ever imagine. They are drawn into a much larger top-secret government mission, one that leads them to a hidden research site with an army of genetically-perfect soldiers.